It has a superior impact strength at half the weight of glass. 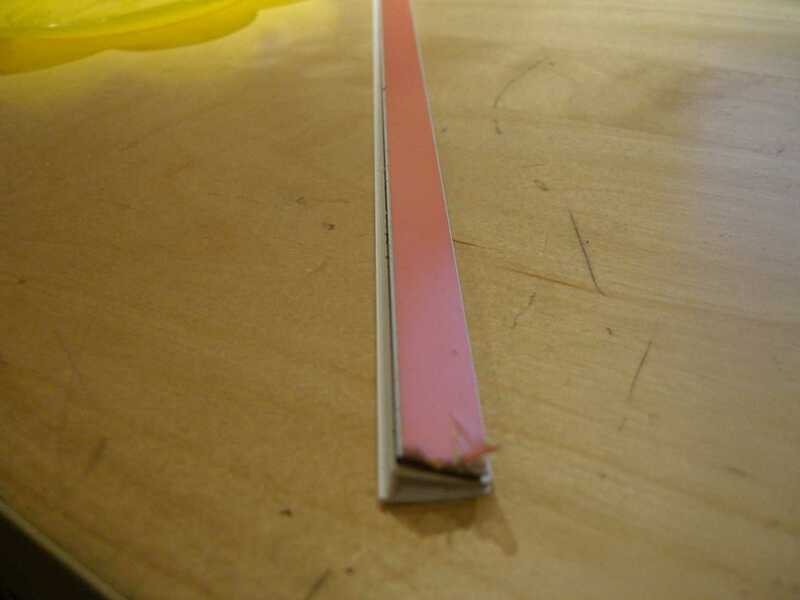 Polycarbonate has more than twice the impact strength of PETG and more than 10 times the impact strength of high impact Acrylic. 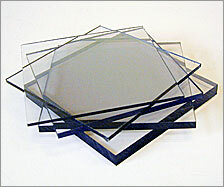 The product has an outstanding high clarity and is more regularly replacing glass in exposed applications. In case of a fire a Polycarbonate sheet will melt and create a passage where heat and smoke will be let out of the building. It will have no contribution to the growth of a fire through flame spread.